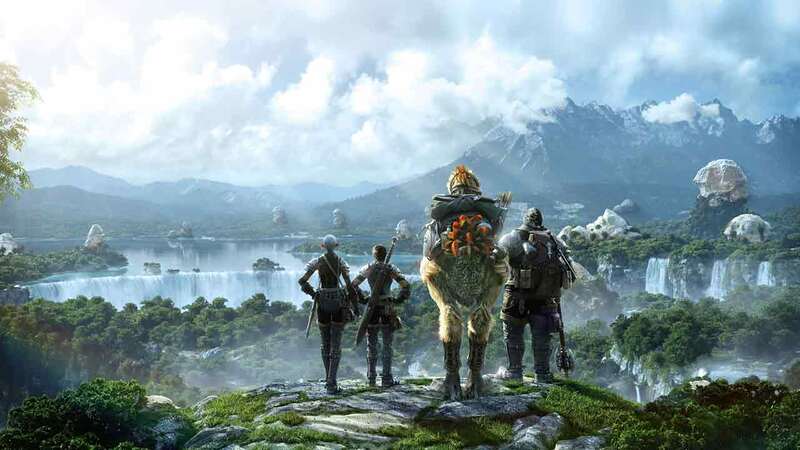 Square Enix today released a huge new update for Final Fantasy XIV: A Realm Reborn, introducing an impressive amount of new content alongside new incentives and mechanics to make the new player experience more accessible and rewarding. Patch 3.2, titled The Gears of Change, introduces brand new story quests, additional dungeons, thrilling primal battles and much, much more. New players have options to quickly familiarize themselves with online game mechanics as the Hall of the Novice opens its doors to new players. Allowing them to embark on specially created tutorial quests that help players to understand more than the games features but mechanics and tactics of playing online as a group too. This includes NPC’s that are designed to introduce new players to general MMO terms as well as a mentor system that pairs newcomers with experienced players in challenging content to provide a better learning environment. Main Scenario Quests: The climax of the Dragonsong War draws closer, and adventurers find themselves in the midst of a storm of change. Two high-level dungeons: Level 60 players can challenge the Antitower, a place of mystery abandoned by the Sharlayans now overrun by magical guardians, and the Lost City of Amdapor (Hard), where evil continues to lurk following the defeat of Diabolos. Containment Bay S1T7: This new primal battle pits adventurers against Sephirot, the Fiend, the first of the Warring Triad who has been awoken from his vengeful dreams. Alexander: Midas: The Illuminati are once again gearing up for war in an attempt to conquer the realm. Return to the iron fortress with your allies to take part in the brand-new raid. Beast Tribe Quests: Learn more about the trials and tribulations of the Nonmind, exiles from the Gnath colony, who aim to separate themselves from the Onemind. For more information check out all the details with Patch 3.2 on the official website.